I am a huge believer in learning through experience and travelling with your children is a fantastic way to do this. As Harry, Heidi and Jack have grown older, they've become a lot more inquisitive in nature and I thank the Lord every day for Google Home as I am constantly asking my virtual assistant questions that the kids ask and I don't know the answer to. 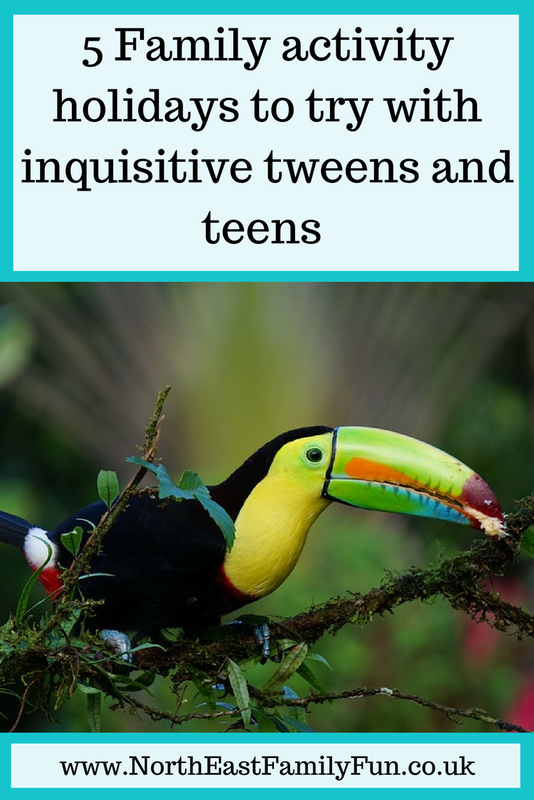 I'd love to plan some activity holidays during their tween and teen years, where they can satisfy their thirst for learning, explore and discover the world around them plus have some fun too. An activity holiday certainly beats lying on the beach! Today I've put together a list of 5 holidays I know H, H and J would love to try in the future. Let me know if you've ever tried an activity holiday like this. 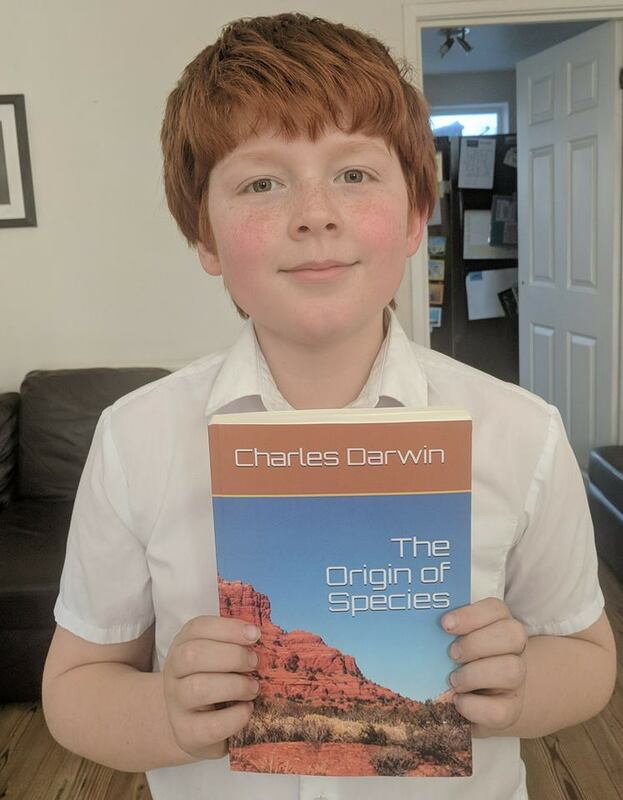 Harry's current obsession is Charles Darwin and this Easter, he is working his way through 'The Origin of Species'. He honestly just absorbs knowledge like a sponge and he already has an in-depth knowledge of lots of subjects where I wouldn't even know where to start. Activities Abroad has put together a fantastic school holiday planner tool which suggested that October Half Term would be the perfect time to visit The Galapagos Islands and follow in the footsteps of Charles Darwin. How cool would that be! The six-night family break includes a visit to the Charles Darwin Research Station, a chance to see Giant Tortoises, visit active volcanoes and snorkel with wildlife. I honestly can't think of a more inspiring holiday for teens and tweens who are interested in evolution. After visiting rescued Sea Turtles in Florida last year, Harry, Heidi and Jack have taken conservation a lot more seriously and I think a volunteering holiday would really further their understanding about how important looking after our planet is and how we can all do more. I've found a Marine Conservation Holiday in Thailand which is suitable for families with children aged 12+ and I think will work perfectly for us in a few year's time. 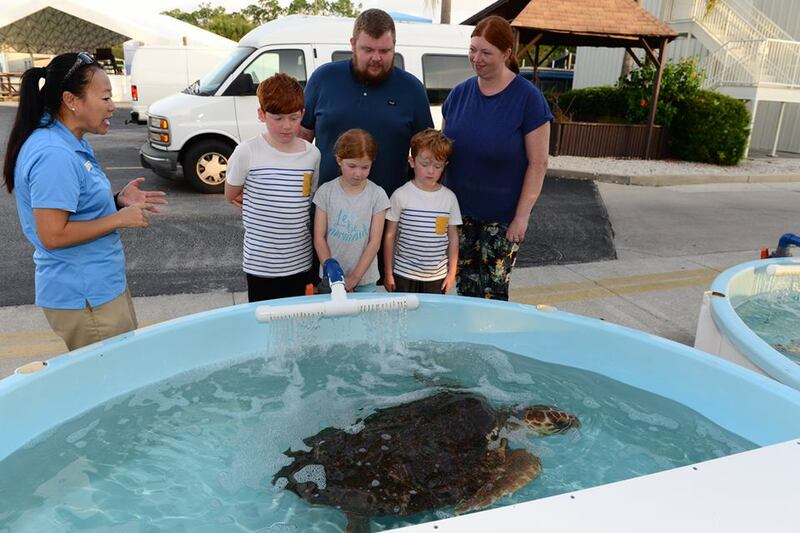 This kind of holiday allows families to get hands-on and do their bit with activities ranging from taking reef health surveys to constructing artificial reefs, diving and releasing Sea Turtles back into the wild. Prices are from just £795 pp excluding flights. Like many families, we often struggle with how to celebrate New Year's Eve. I think the ideal solution is to travel somewhere new and tick something from your family bucket list. See in the New Year as you mean to go on! One thing we'd love to do soon is see the Northern Lights and one of the best places to celebrate New Year with a chance of seeing the Northern Lights is Menesjärvi in Finland. 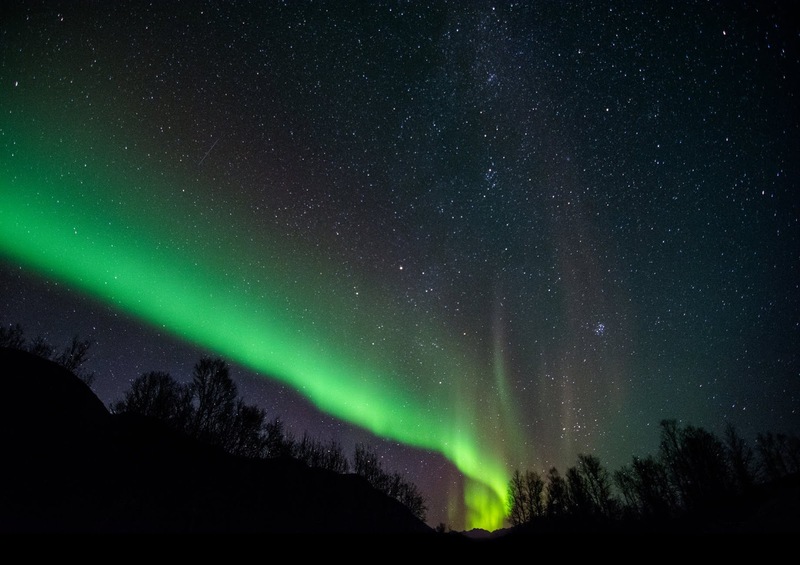 Activity Holidays has put together a special New Year break to include New Year festivities, husky safaris, evenings spent aurora hunting, reindeer herding, snow fishing and learning wilderness survival skills. Sounds perfect! As a family, we love Roman History and have visited Hadrian's Wall on numerous occasions (well it is just up the road). We always say that when the kids are older we're going to challenge ourselves to walk the length of the wall together. I've already discussed in previous posts that my kids aren't fans of walking so this one's going to take a bit of persuading. I think we'd like to try it when the kids are aged 13, 15 and 17. If you walk the 84 mile route between 1 May - 31 October and stamp your special walker's passport, you'll receive an official badge and certificate commemorating your achievement. 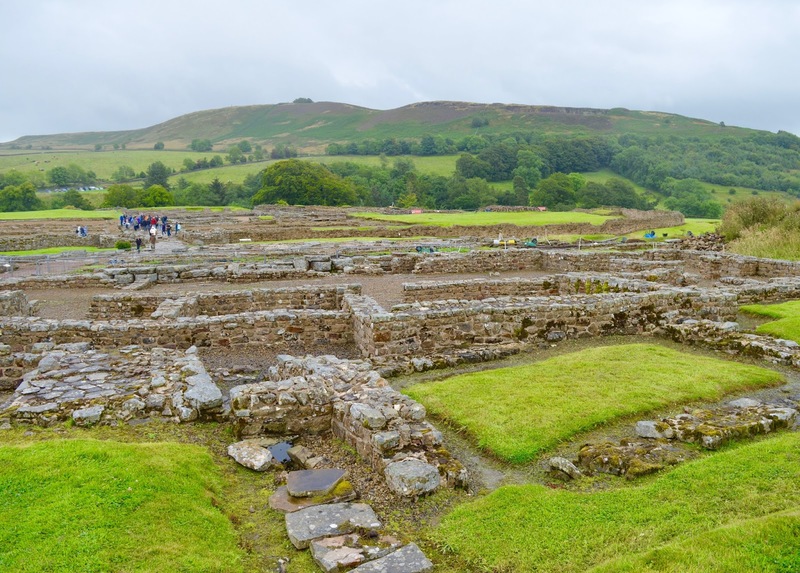 Hadrian's Wall County have put together lots of handy advice, walking routes and itineraries in this PDF if you fancy trying this challenge yourself. Jack (7) is learning all about habitats at school at the moment and tells me on a regular basis how he'd love to visit a real rainforest one day. Activities Abroad have put together his dream holiday itinerary which is perfect for families with children aged 8+. 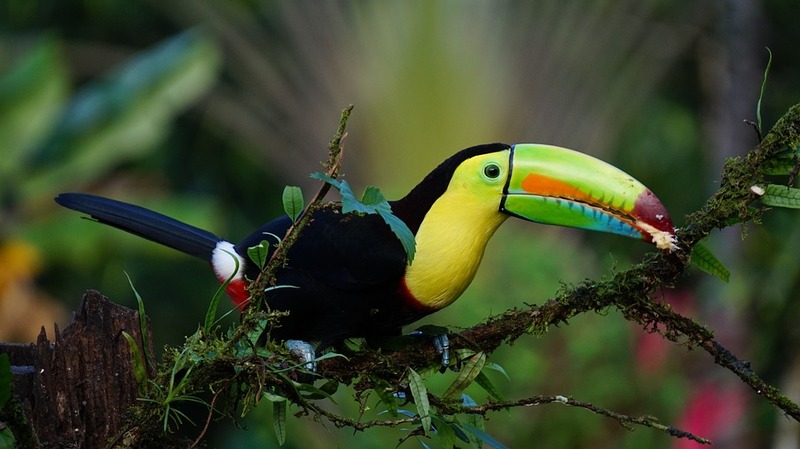 Their Costa Rica Family Rainforest Adventure includes exploring volcanoes, guided rainforest trails, whitewater rafting, horseback riding and the chance to spend the day with experts learning about the environment. 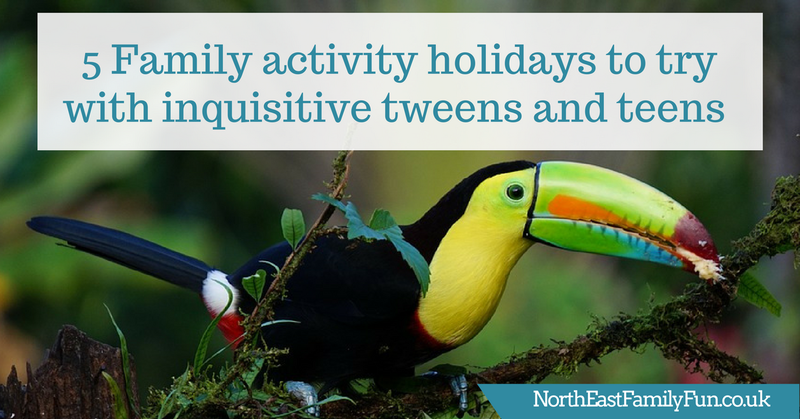 Let me know if any of these activity holidays sound perfect for your family or if you're planning an activity holiday of your own this year. This post has been written in collaboration with ActivitiesAbroad.com - an independent travel company specialising in family experiences with personal and trusted service. What interesting choices. We also found there was suddenly a day when having a pool on tap was no longer the be all and end all of a holiday. Look forward to seeing you tick some of these off your list in the coming years!